The traditional definition of IDaaS (Identity-as-a-Service) has been web application single sign-on. The term was originally coined to refer to SSO providers. IDaaS was really meant to be a submarket within the identity and access management market because the space has historically had one solution – Microsoft Active Directory® – at the center and many different submarkets and providers built on top of it. The modern approach to IDaaS, though, has a very different definition. With Active Directory being replaced by IDaaS, the vision for what Identity-as-a-Service should be has changed. Today, IDaaS is the central identity management platform for an organization. 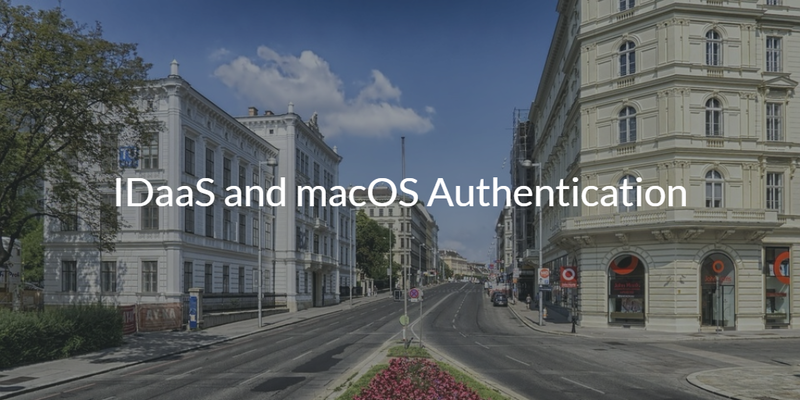 A key feature of IDaaS is macOS authentication. Most IT admins know IDaaS as a method to have web application single sign-on. 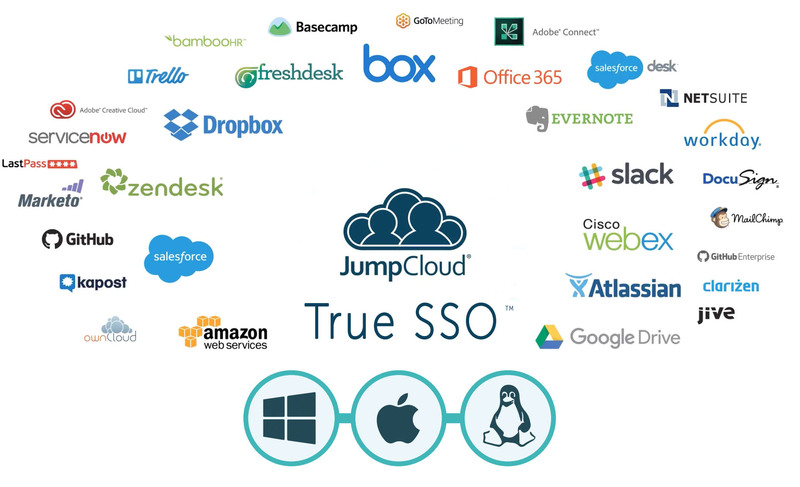 The SSO provider integrates with a directory service and then provides users easy access to web applications, including Salesforce, Box, Slack, and Webex, among others. Historically, the directory service would be Active Directory and the SSO solution would be delivered from the cloud. The challenge for IT admins is that they now have to manage both an on-prem identity provider and a cloud single sign-on solution. What happens if you want to manage macOS or Linux devices, too? You need to either manage that manually or purchase a directory extension solution. The identity management architecture quickly turns into a mess with multiple solutions being delivered from a variety of different locations under many different models. Modern IDaaS solutions solve the macOS authentication problem. Called Directory-as-a-Service®, these modern Identity-as-a-Service platforms are the central identity management source. Instead of requiring an on-prem directory service and an SSO add-on, modern IDaaS becomes a True Single Sign-On™ solution. 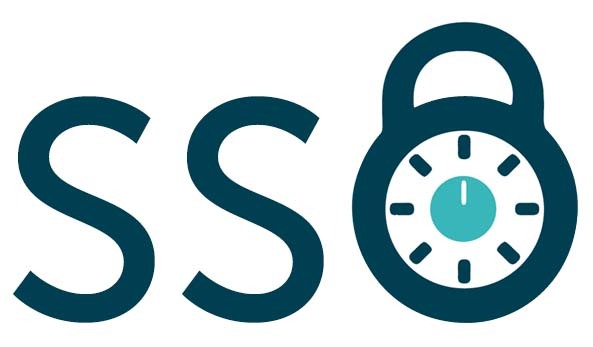 A user’s identity is securely connected to systems, on-prem or cloud applications, and networks. Where AD primarily focused on Windows, Directory-as-a-Service is a cross-platform solution that treats Windows, macOS, and Linux devices all equally. MacOS devices no longer need to be self-managed nor do they pose a risk to the organization. MacOS authentication is done via a lightweight agent that is placed on each device. User management is done through native integration with the macOS platform and centrally managed from a web-based console. Further, similar to AD Group Policy Objects, Directory-as-a-Service can execute commands and tasks on the MacOS platform. Innovative IDaaS solutions don’t need to just focus on web app SSO. The best IDaaS solutions authenticate macOS devices and serve as the central identity provider for an organization. If you would like to learn more about how IDaaS and macOS authentication works, drop us a note. We’d be happy to show you our cloud identity management platform. Also, please sign up for a free account to try it yourself. Your first 10 users are free forever.